Most cameras, including point-and-shoots, have a macro mode or setting. It is usually indicated by a tulip symbol. Macro mode may allow your camera to focus better on a very nearby subject. (This is known as the minimum focusing distance. There is a limit to how close to itself a camera can focus. Read more in the article Why Won't My Lens Focus?) There are pieces of inexpensive equipment you can buy that can change your minimum focusing distance, but equipment will be addressed in the next section. If you want to take a photograph of something small and get as much detail as possible, then you will want to shoot that object at your lens's minimum focusing distance. Macro photography often works better if you can use manual focusing rather than relying on auto-focus. 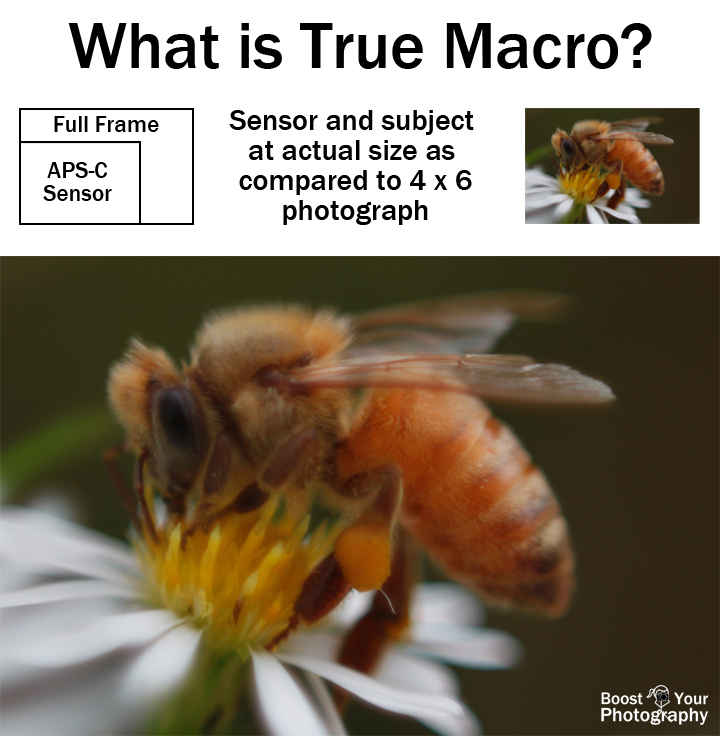 My guest post Inexpensive Macro Photography: Tips and Tricks on the web site Photokonnexion walks you through the basics of focusing in macro photography. There is an even an action shot of me demonstrating how to "focus with your body." Once you have the basics of focusing down, the next article to read is Tips to Improve Your Macro Photography. This post starts from the bottom up, including a discussion of the mathematical definition of macro photography (and "lifesize"). There are also several tips about how best to use depth of field, a narrow aperture, and your tripod to achieve the shot you want. Finally, the article concludes with composition advice specific to macro photography. 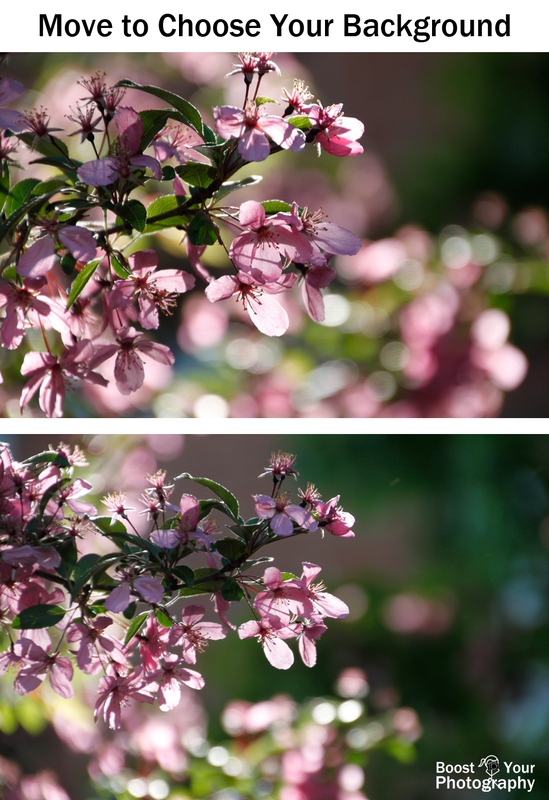 Another useful post to read is Macro Fakery: Background Creation. This post gives you the inside information about how to 'create' the macro photograph that you want and why you need to pay attention to your backgrounds, both natural and artificial. The final how to post explains a macro photography post-processing technique known as Focus Stacking. 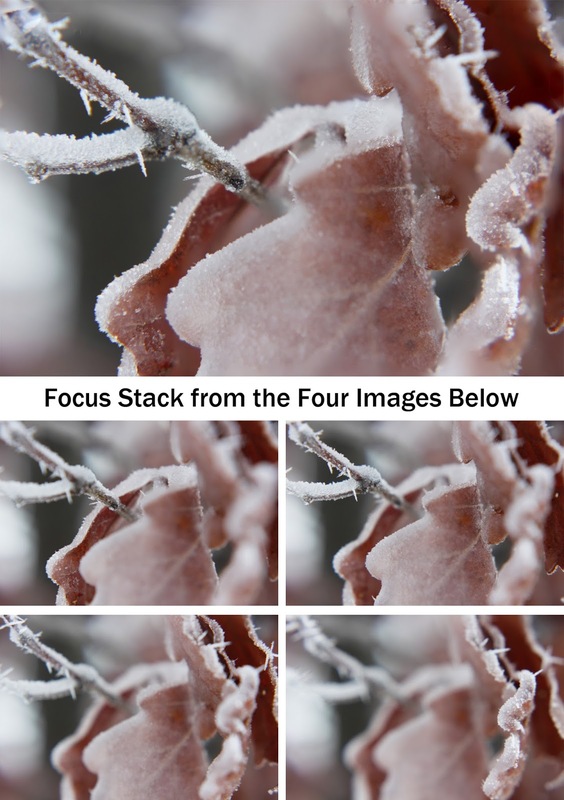 With focus stacking, you take a series of photographs, moving the focus point and area of the photograph in focus just slightly between each shot. You can then use an easy workflow in Adobe Photoshop to combine those images into one, hyper-focused final photograph. The article, Focus Stacking for Macro and Close-Up Photography, will walk you through each step of the process. Yes, owning a $500 macro lens would be one way to accomplish macro photographs, but it is not a requirement. If you own a phone or point-and-shoot camera, you can use macro mode and a tripod or steady hand to capture great macro or close-up shots. If you own a DSLR or other interchangeable lens camera, then there are some very inexpensive pieces of equipment (like $10 USD) that can have a big impact on your macro photographs. Close-up lenses are filters that screw on to the front of your camera lens. They act like a magnifying glass and change the minimum focusing distance of your lens, allowing you to focus on a subject that is even closer to the camera than you could before. The closer you can get your subject, the larger it will appear in the final photograph. 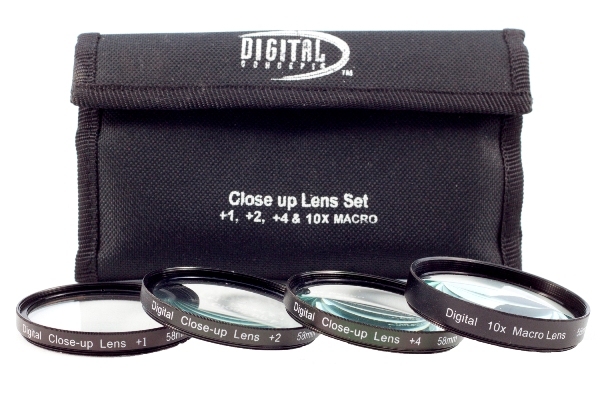 There are many brands and types of close-up lenses available, and you can read my glowing review of the Digital Concepts 4-Piece Close-Up Lenses set here. 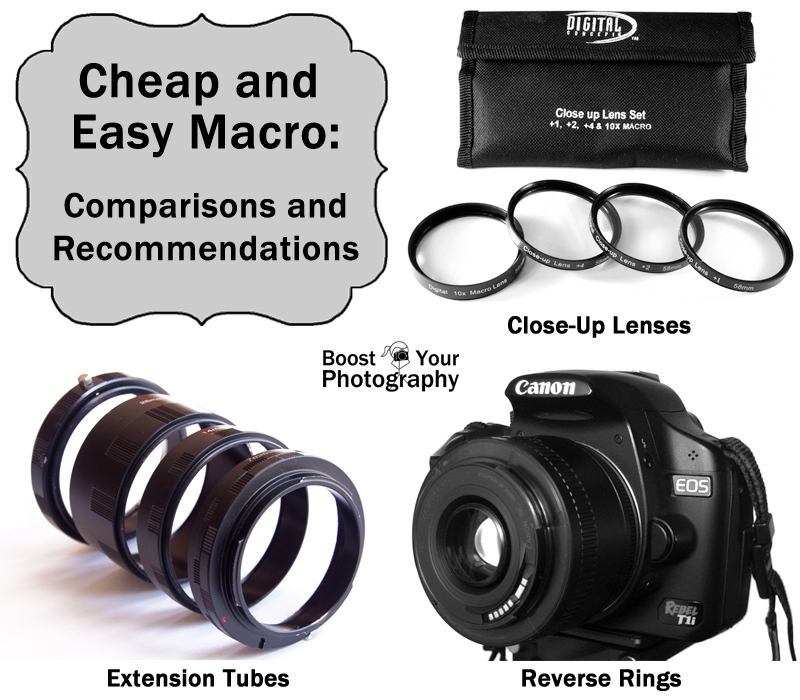 The other inexpensive pieces of equipment for macro photography (plus close-up lenses) are explained and evaluated in the post Cheap and Easy Macro: comparison and recommendations. You can learn all about extension tubes and reverse rings and see how they compare to close-up lenses, both in ease of use and ability to capture really close-in photographs. That article also provides links to several other, in-depth guest posts on each piece of equipment individually. If you are interested in getting started with macro photography, the first step is to find out what you can accomplish with the camera(s) that you already own. Test out your lenses, find their minimum focusing distances, and see how close-in you can capture a subject. 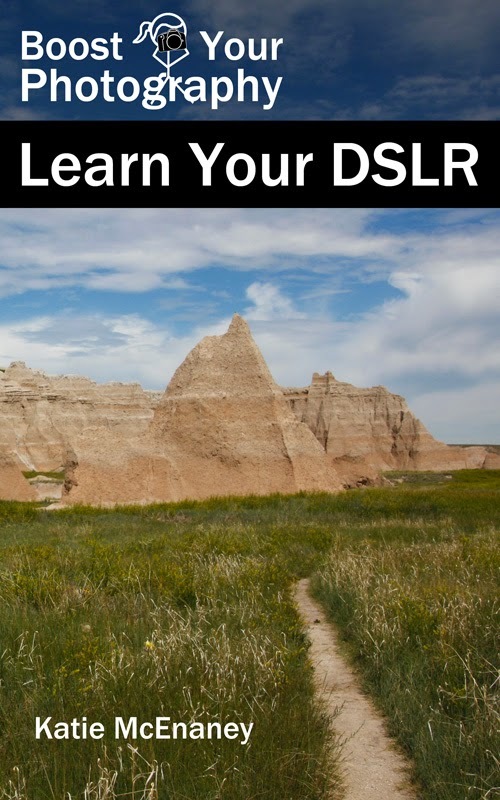 Practice using manual focus, focusing with your body, or even trying focus stacking using a series of shots. If you like what you see but want more, consider purchasing a set of close up lenses, some extension tubes, or a reverse ring. 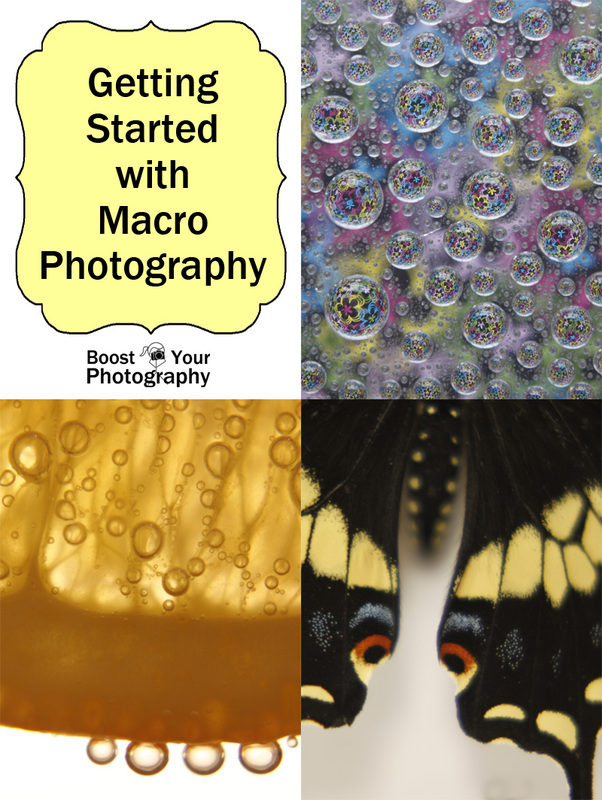 Each of these can be had very inexpensively and will expand your macro photography repertoire. Perhaps you will find that you are constantly pushing against the limits of what your current equipment can do, and you might considering investing in a true macro lens, like the well-regarded Canon 100mm f/2.8. Or, you may just find that you can keep yourself endless entertained with the equipment that you already have. Macro photography opens up new worlds for you to shoot and explore. 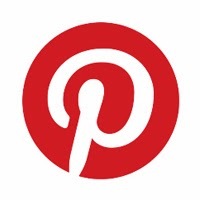 You may never have realized how intriguing your kitchen gadgets could be! Share your favorite macro shot below or consider joining the BYP 52 Weeks Google+ Community to see what others are shooting in macro this week.